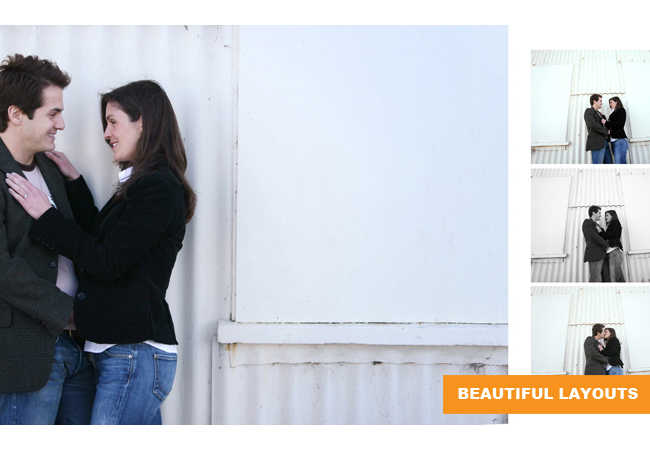 Didn’t get an album with your wedding photography package? 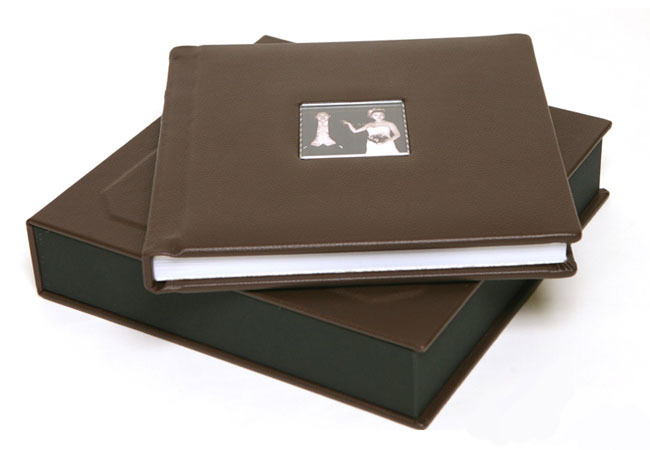 No time to sort through all your images to design an album? 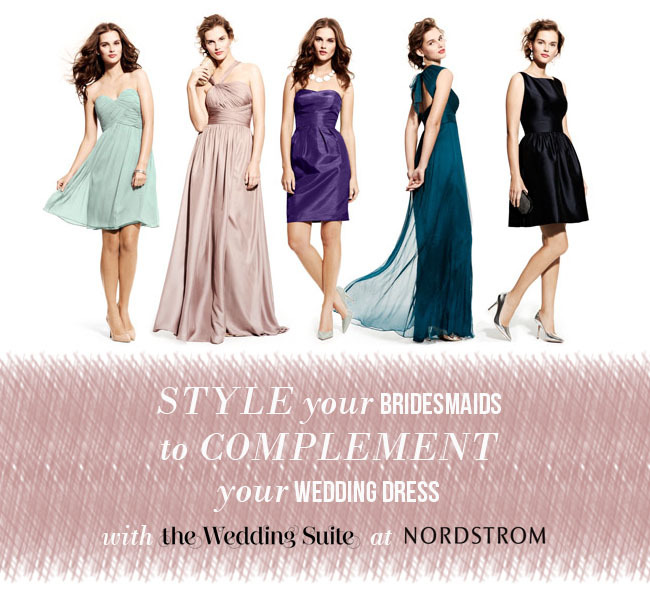 Want more choices than what your photographer is offering? Then Muujee is the solution you’ve been waiting for! 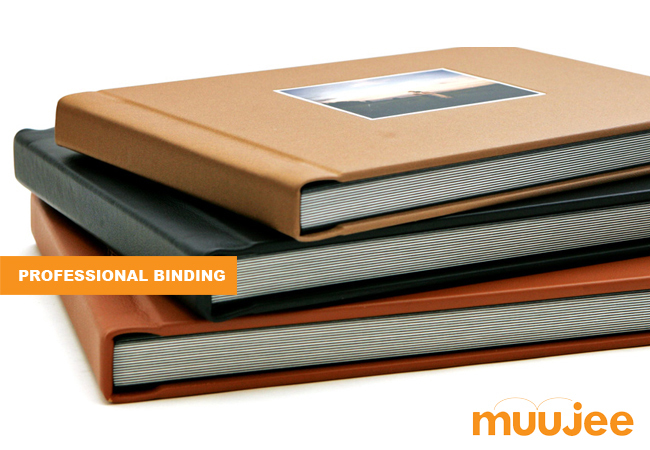 Muujee offers professional wedding albums for couples. 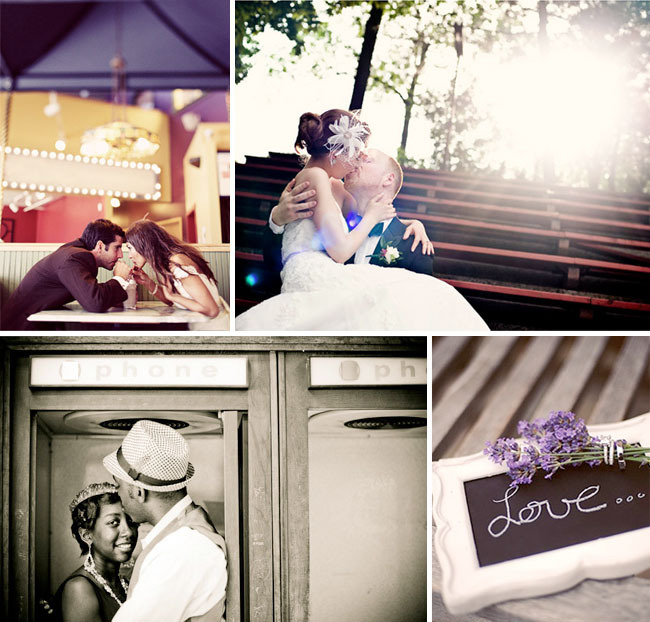 Simply submit your wedding images to Muujee and their graphic designers will recreate your wedding story through their designs. 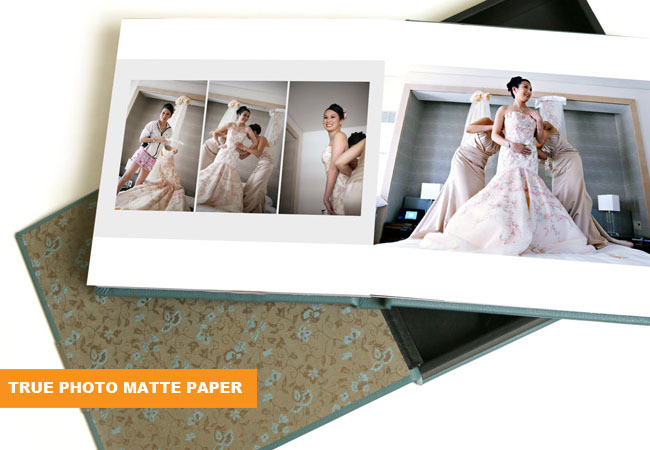 Muujee offers a wide variety of professional wedding albums for everyone’s budget and needs – these albums are the same albums offered by wedding photographers. 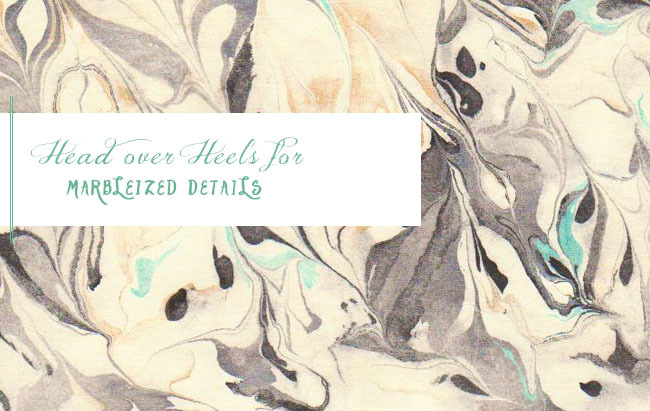 They even offer a free design trial where you can submit some sample images to see what your layout will look like! 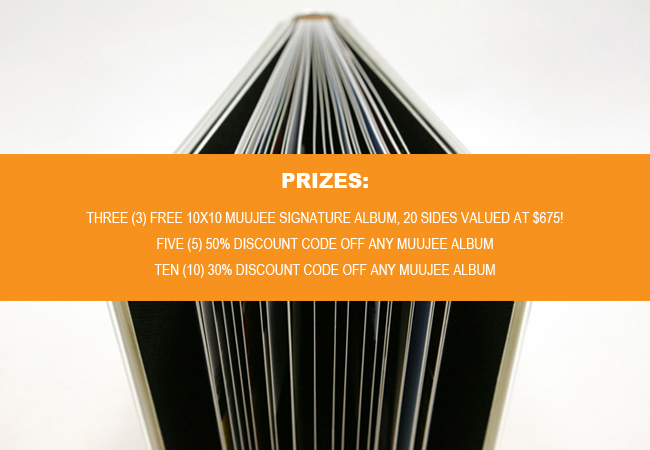 And Muujee is offering a bunch of great prizes for GWS readers! 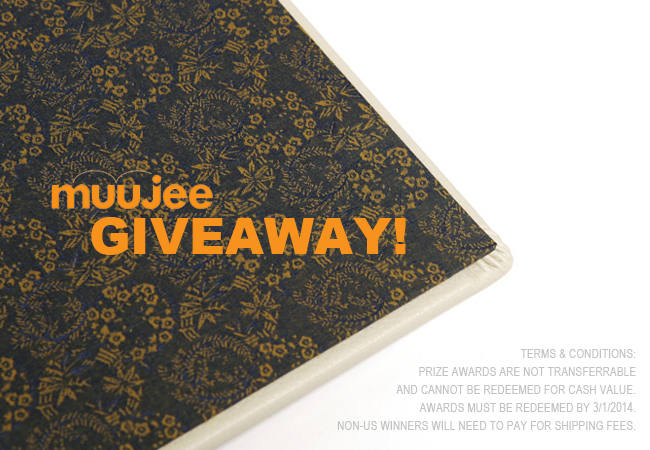 To enter the contest, just fill out the form below. The giveaway ends on 3/7/13 at 3pm PST. Winners will be emailed once the contest ends. Congrats to Chelsey, Moira, Jill who won the albums; Alana, Rebecca, Jessica, Cathi and Emily who won the 50% discount; and Sara, Jen, Gavriel, Meg, Olivia, April, Caitlin, Iris, Ria and Ashlyn who won the 30% discount.